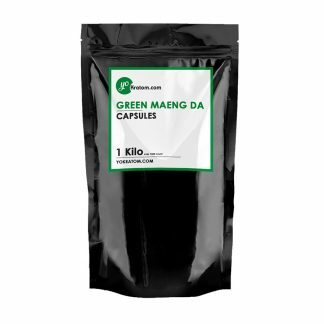 Our most popular type of kratom is Maeng Da. When literally translated from Thai it means “Pimp”. 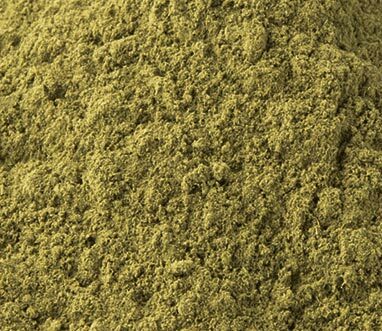 Maeng Da Kratom is found in all varieties with the most popular being the green and white. You will discover their popularity comes from their extremely powerful energy and mood enhancing effects while also providing a great pain relieving effect. The term mostly used to describe the effects of Maeng Da is euphoric. Really great product. 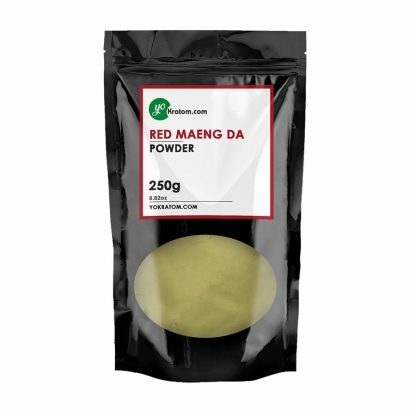 One of the better Red vein kratoms I have tried. Works very well with relieving the pain I have from Systemic Lupus, helps me to live my life normally. Great product and great pricing. Will most certainly be purchasing again. Great quality with an even better price. Top notch product with top notch service! 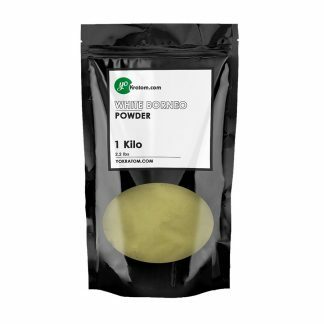 I will only be buying from yokratom from now on! 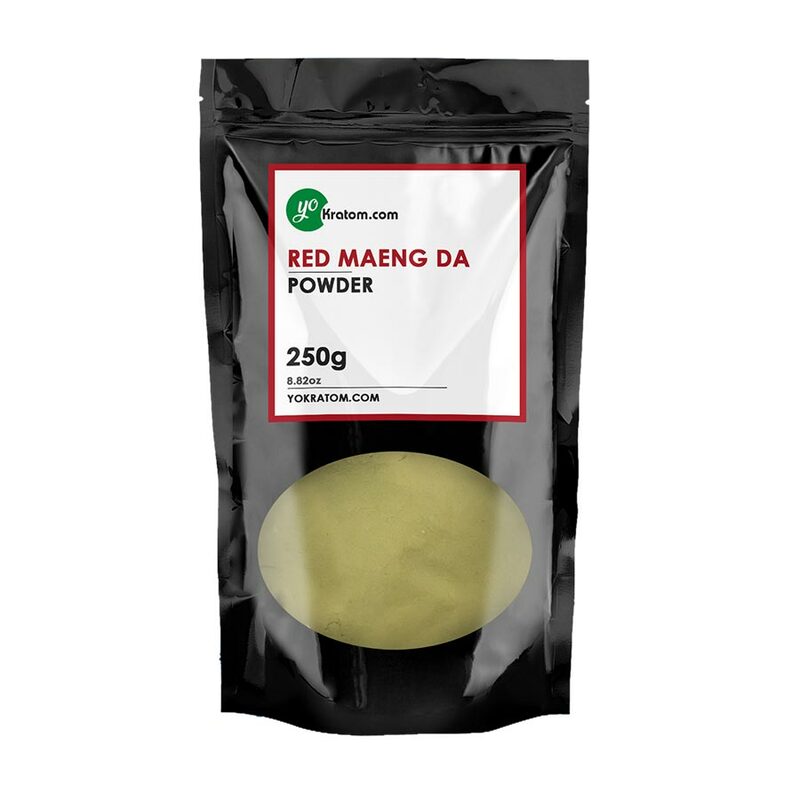 This is the strongest red i have tried yet and i have tried many from different vendors. Be careful , don’t take too much at one time, because you will be just too relaxed to do anything. Everything about this is wonderful. I am very pleased with product.